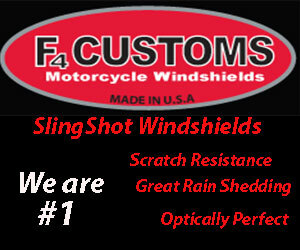 Brand new red kevlar belt guard for sale, sold my slingshot so it was never installed. 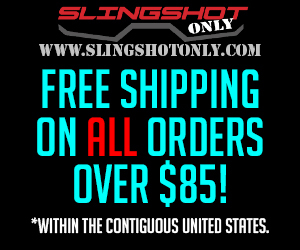 This is a direct bolt on replacement for the stock belt guard for 2015-2015 slingshots. Comes with all necessary mounting hardware. The same ones are going for $299.99 from another source online, so this should be a great deal for someone looking for a brand new kevlar belt guard in red. $150 obo plus shipping. Thanks.